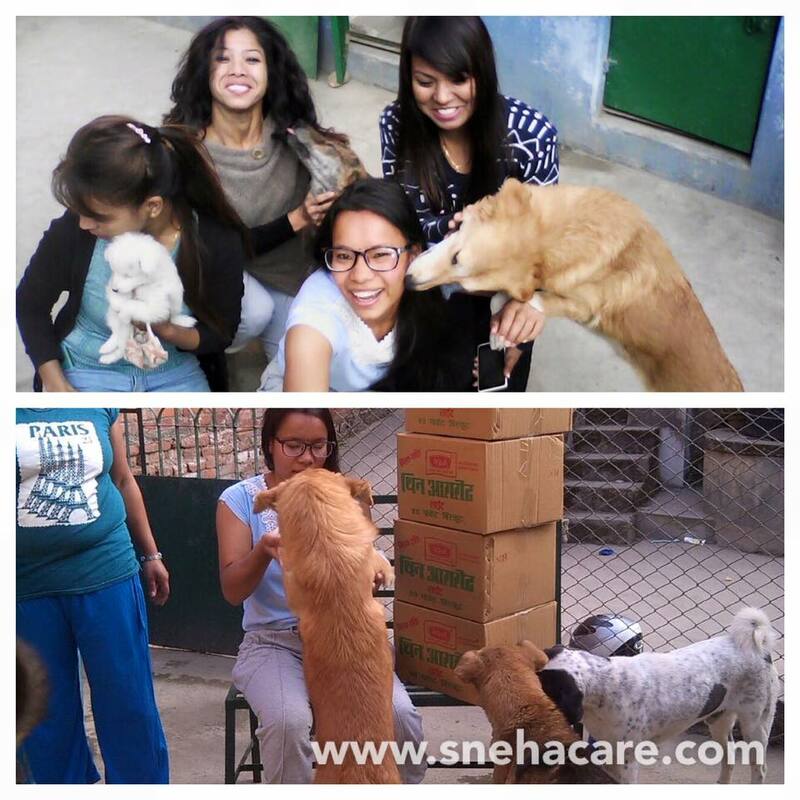 Few dog lovers visited the caring center yesterday where I keep all the rescued street dogs. I am very pleased, they made some time to visit. Thanks to all four of you for donating four boxes of biscuits for the furry friends. Thank you Ms. Pyaari Saroj Thapa, Sarita Maharjan, Bijaya Rajbahak & Jaya Rajbahak for your visit. 1 Comment on "Dog Lover Visits Caring Center"